Browsing "DS Prairie Sky Quilting"
Presto Pinwheels seems to move as your eyes scan the top. I’d love to make this in bright bold colors. 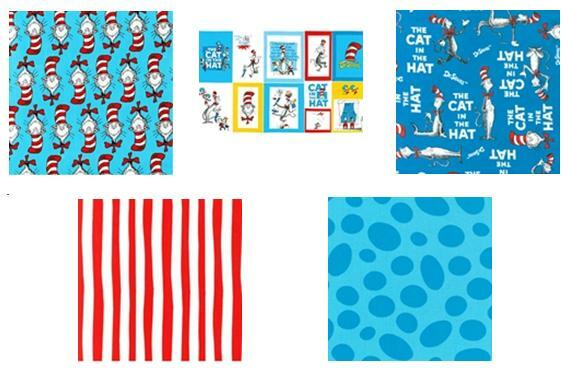 Maybe a very light blue for the background and then a bold bright blue for the pinwheels, a red for the squares and purple for the alternate squares. Or florals for the pinwheels and different greens for the alternate squares. I love the monochromatic Lively Lattice Pattern and can see this in many different monochromatic colorways. 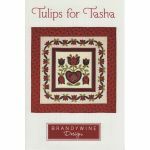 It might also be fun to try a colorful small scale pattern for the background and a solid reading tone on tone for the lattice part. Magnifient Medley includes instructions for crib, lap and twin size quilts. 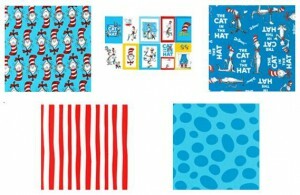 Wouldn’t this look great in a crib size with these Cat in the Hat fabrics?! 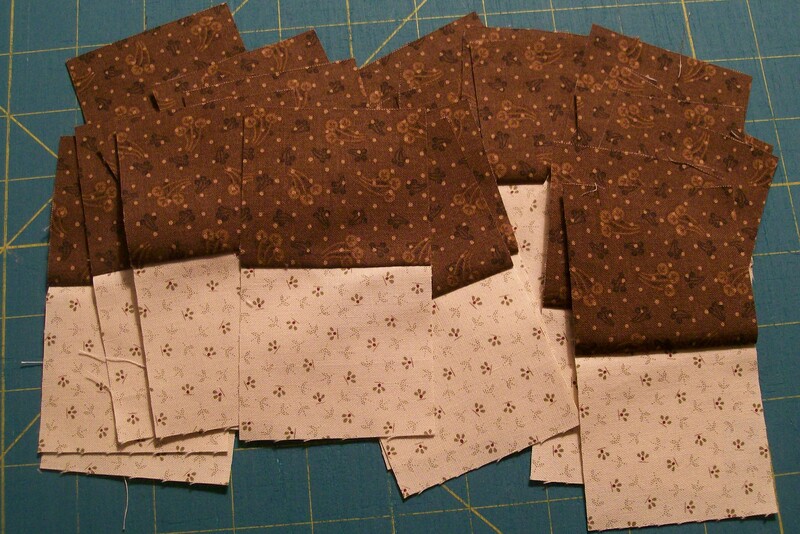 The red stripes in place of the brown with the panel fabric fussy cut for the circles in the brown and then…. might need to play around with the rest of it, but how cute would that be?! Perfect for hanging on the nursery wall. I don’t know about your living room or family room, but in mine one quilt just isn’t enough. I’d love to make Triple Expresso – Shake, Rattle & Roll all in the same fabrics. Enough quilts to go around and it’d give the room a new look. Well, it looks like I have lots of projects to add to my to-quilt list! Do you have any favorites? This is my first Fun & Done project. I can’t believe I waited so long to try one of these. The pattern comes with instructions for several sizes. 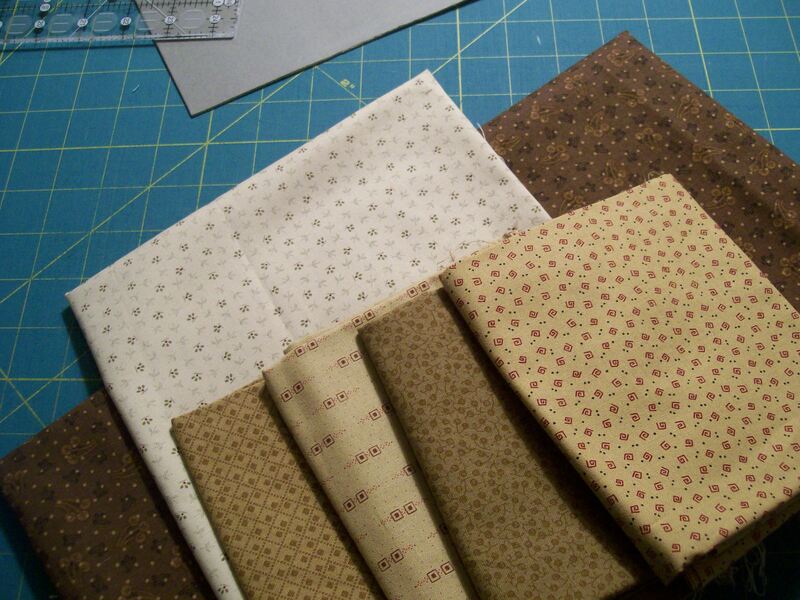 Just to get started and for some quick gratification, I’m going to make the table runner. Fun & Done! Quilting Chit Chat is ranked as a beginner pattern. If you are trying to choose a pattern you will find a ranking on the Prairie Sky Quilting FAQ page. Susan also talks there about the Batting Buddy, a helpful template set that will make a fast project even faster. The fabrics first selected for this project included a full yard of medium for the block background, but that’s been changed. We’re going for a scrappy look by using four different mediums for the block background. The combination of Thimbleberries and Jo Morton creams and browns should make the table runner just right for fall and winter use. The first step was to sew these pieces. Done. 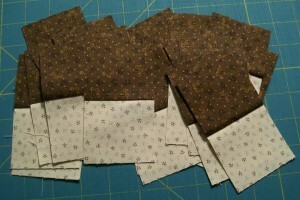 Believe it or not, the next sewing step is also a quilting step. Back to the sewing room… updates soon! Our next post will be a giveaway post. Stay tuned!